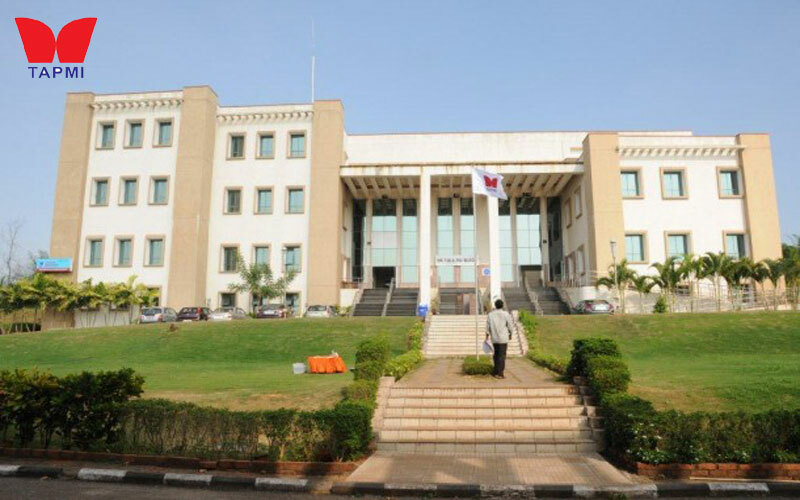 Mittal School of Business is among the first 10 institutions in India to get ACBSP (USA) accreditation. LPU has shown its commitment to teaching excellence . 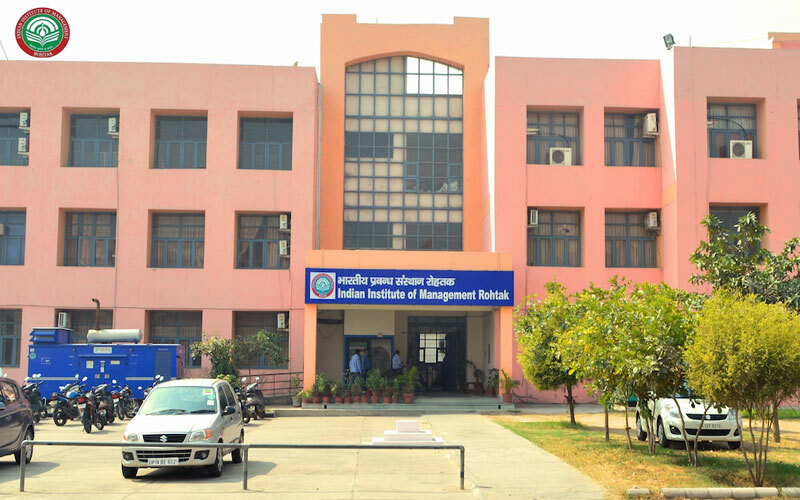 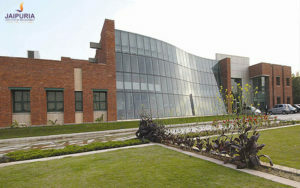 Indian Institute of Management Rohtak is a public business school located in Rohtak, Haryana, India. Founded in 2009 as the eighth Indian Institute of Management. 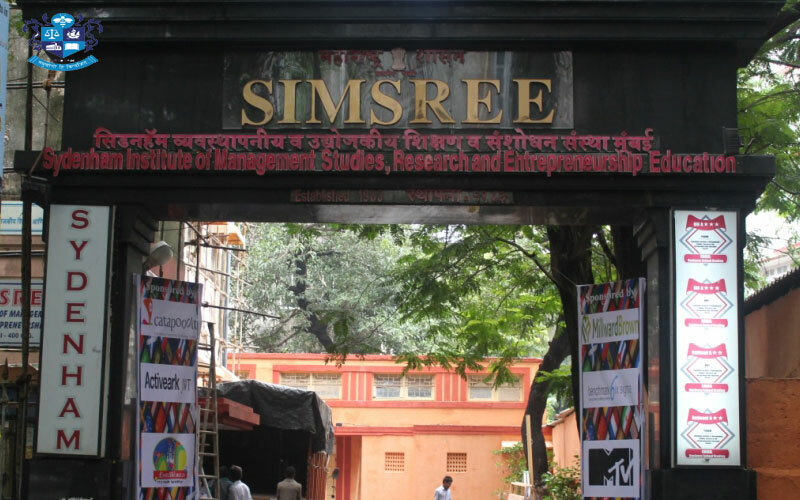 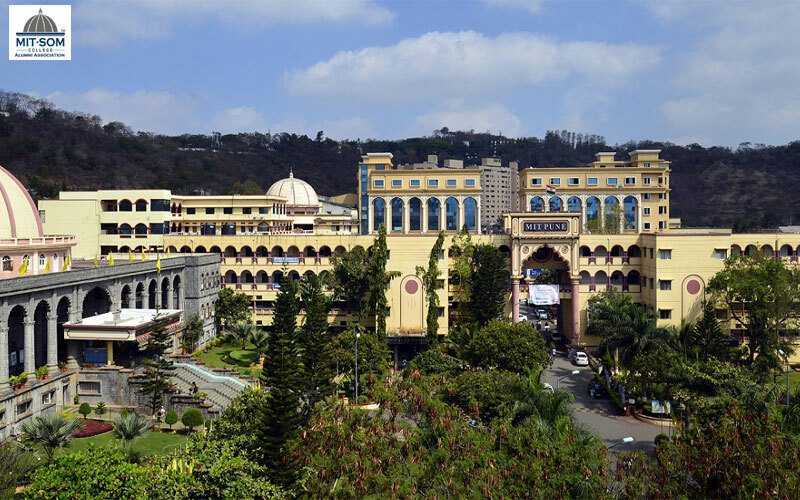 Sydenham Institute of Management Studies, Research and Entrepreneurship Education is a management institute under the aegis of the University of Mumbai. 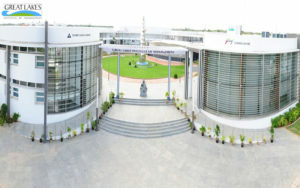 Great Lakes Institute of Management is one of the top business schools located at chennai in India providing management education through programs. 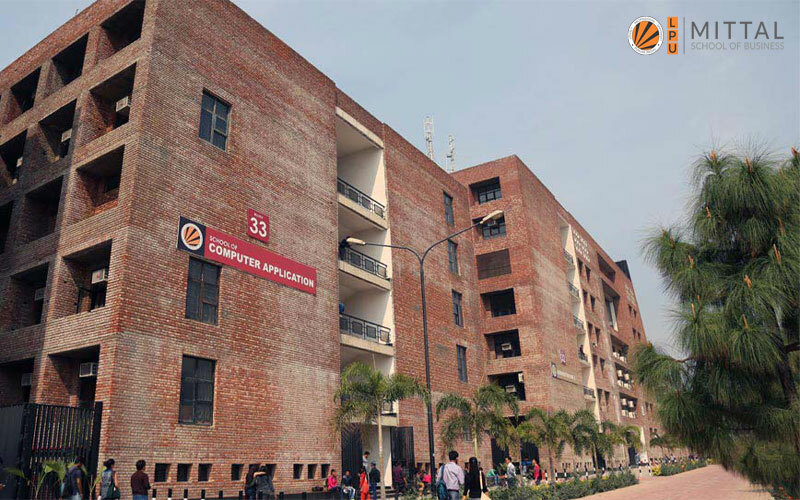 Established in 2010, Jaipuria Indore is situated in the picturesque location, fully equipped campus having modern amenities to facilitate learning in a digital. SVKM’s NMIMS is a Top Global Premier University located in Mumbai, India. 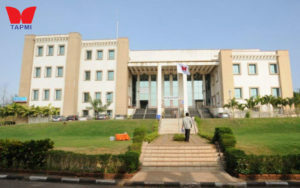 Home to India’s Leading Business School Ranked 4th Best B School in India. 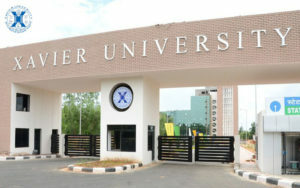 Xavier Institute of Management, Bhubaneswar is a business school located in Bhubaneswar, the capital of the eastern Indian state of Odisha. 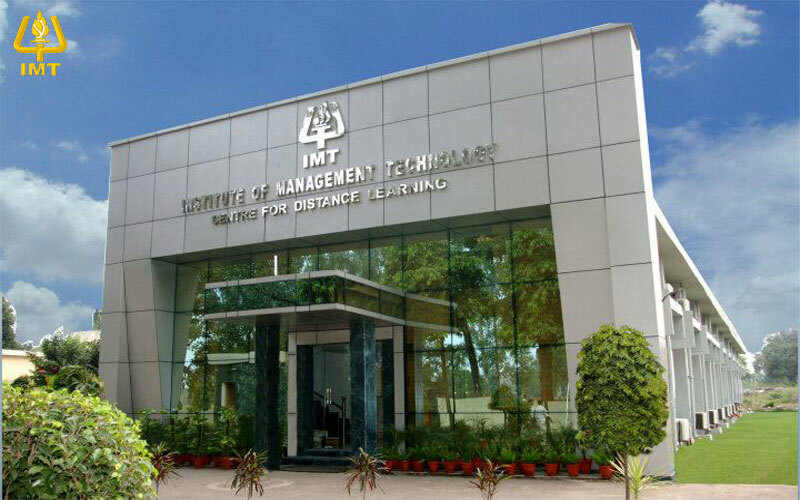 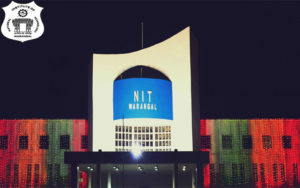 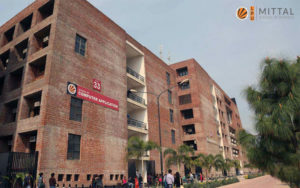 Institute of Management Technology, Ghaziabad abbreviated as IMT, is a business school with its main campus at Ghaziabad, Uttar Pradesh, India. 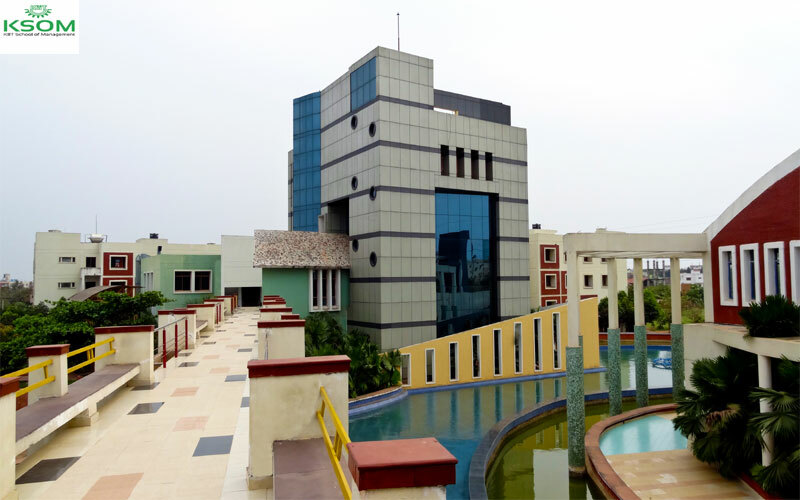 KIIT School of Management is a business school located in Bhubaneswar, Orrisa, India. 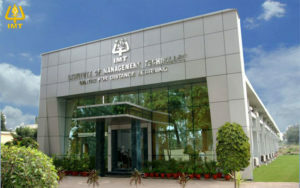 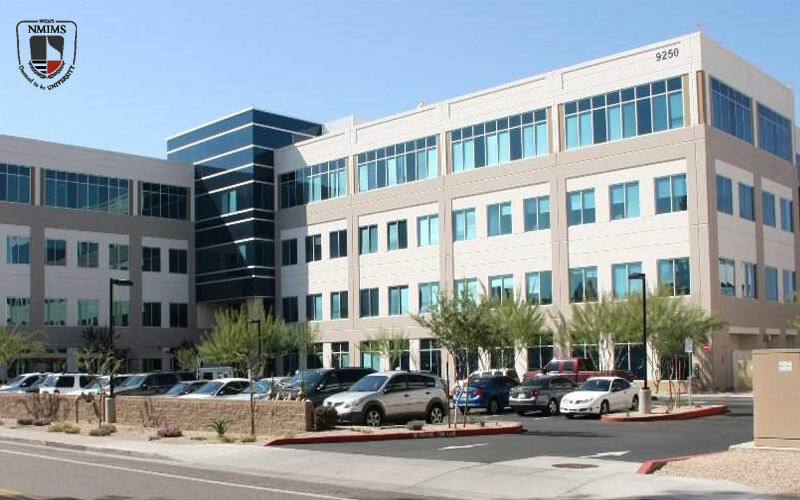 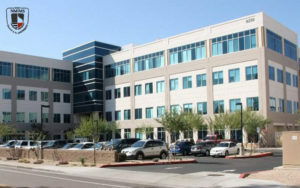 It was established in 1993 as Institute of Business Administration.